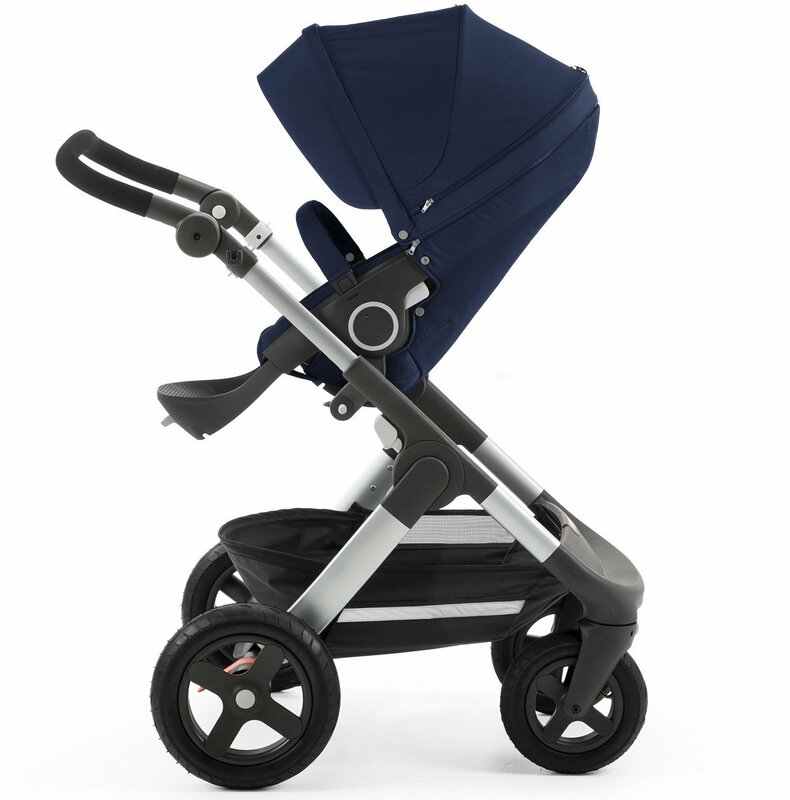 Stokke Trailz is the versatile all terrain stroller. Stokke Trailz is the versatile all terrain stroller. The high carry cot and seat position allows you to always be close to your child while the design of the seat will keep baby comfortable and protected. 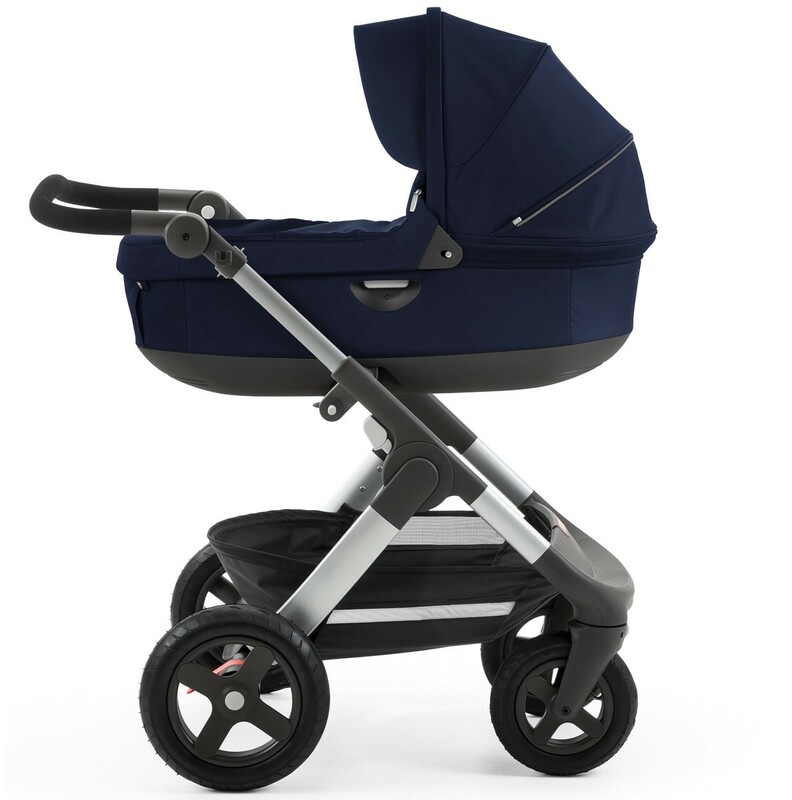 It offers a robust chassis with an ergonomic, adjustable handle, lockable swivel wheels and a large, water proof shopping basket.